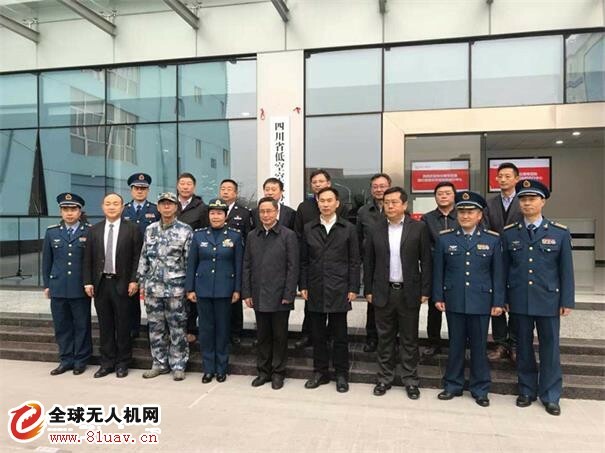 The first low-altitude airspace cooperation operation center in China--Sichuan Low-altitude Airspace Cooperation Operation Center was officially launched in Chengdu today and the first safe flight will take place later this month. Aircraft pilot can independently judge flight conditions and perform flight missions according to the weather and flight services of the cooperation operation center. The flight activity in the collaborative management airspace only needs to be reported to the cooperation operation center for the record, and the approval is not required. It is understood that in order to solve the need for smooth flight, the first batch of collaborative management airspace of "Four Experimental Fields, Three Experimental Areas, One Visual Channel" has been identified in unusually dense area of flight in the Chengdu Plain. This is the first "Experimental field" of low-altitude airspace for Sichuan pilot. On June 27 this year, the Office of the Sichuan low-altitude airspace cooperation management committee was officially inaugurated in Chengdu. This is the first provincial low-altitude airspace cooperation management organization to be set up in China. It also marks a key step in the pilot work of cooperation management in low-altitude airspace in Sichuan Province. 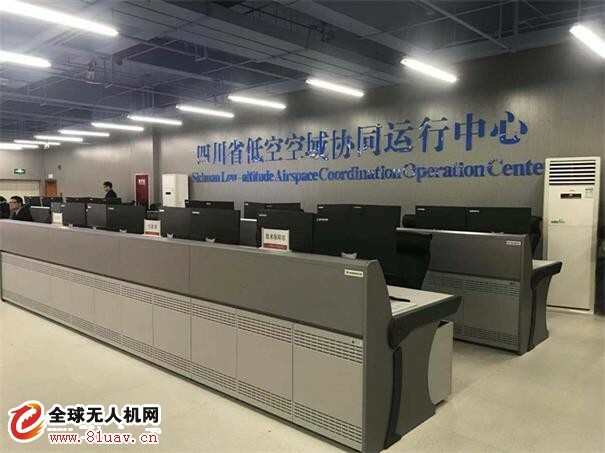 It is understood that after officially listing of operation of Sichuan low-altitude airspace cooperation operation center, the center will choose the date to achieve the first flight according to the new rules later this month.